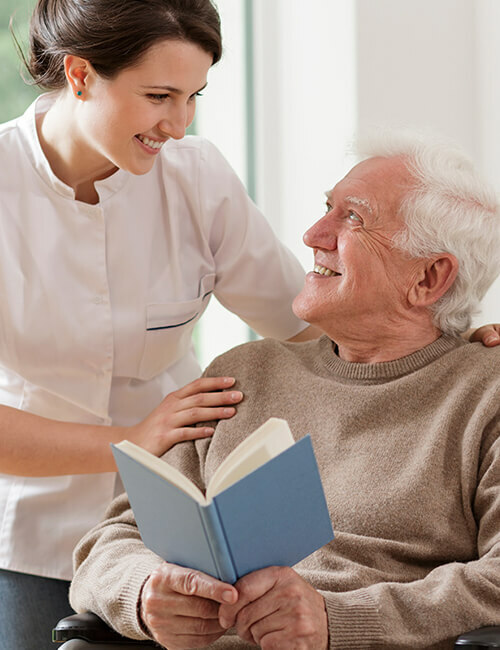 ZenithCare will provide the following home health care programs at flexible schedules and cost-friendly service rates. 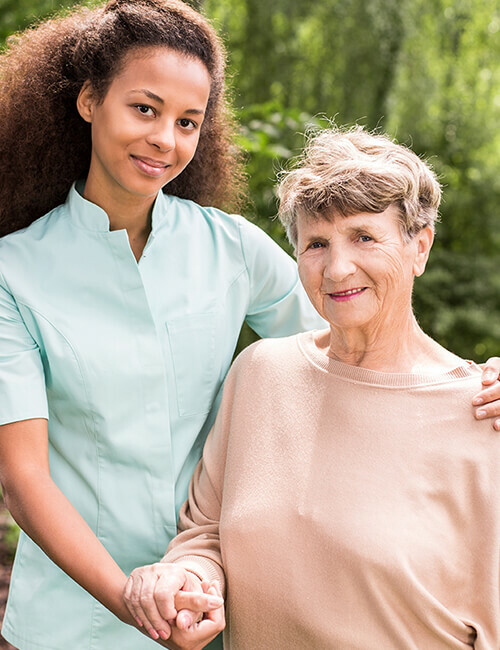 A Support Worker is someone who is compassionate, reliable, knowledgeable, and most importantly, trustworthy. 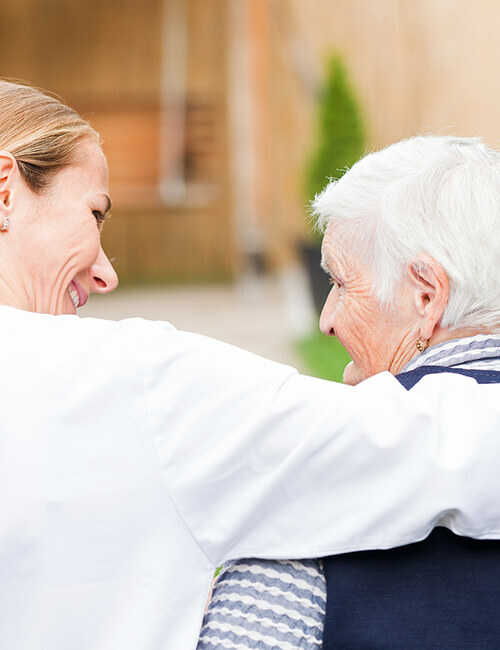 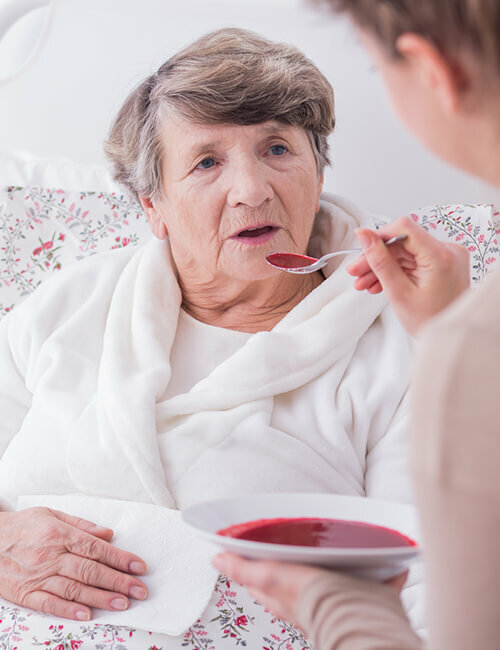 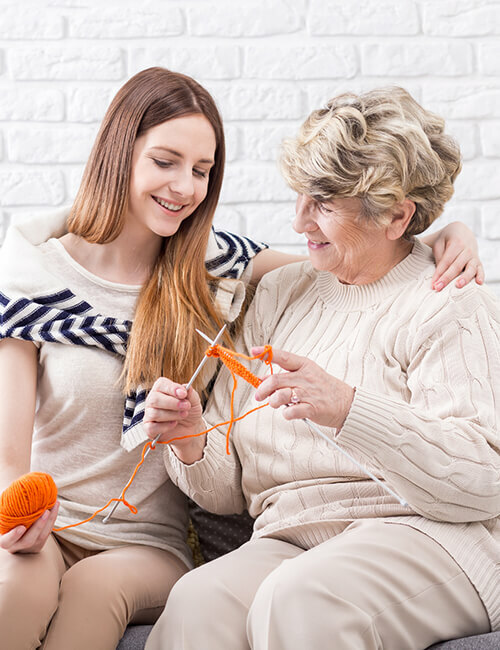 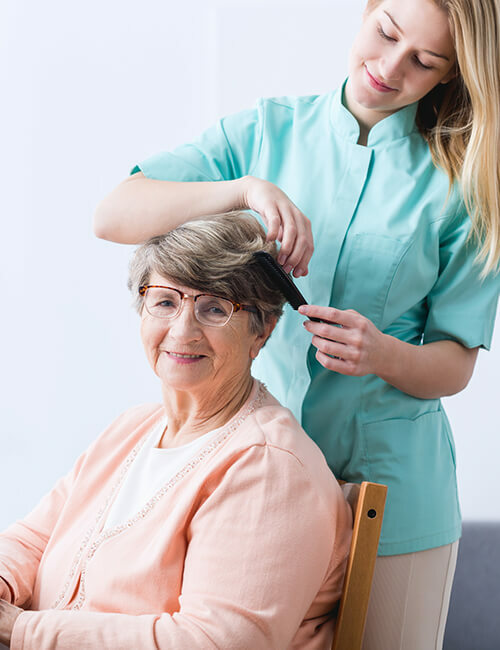 NanoCare leads the industry in finding the absolute best Caregivers to provide seniors with assistance at home, giving their families peace of mind.